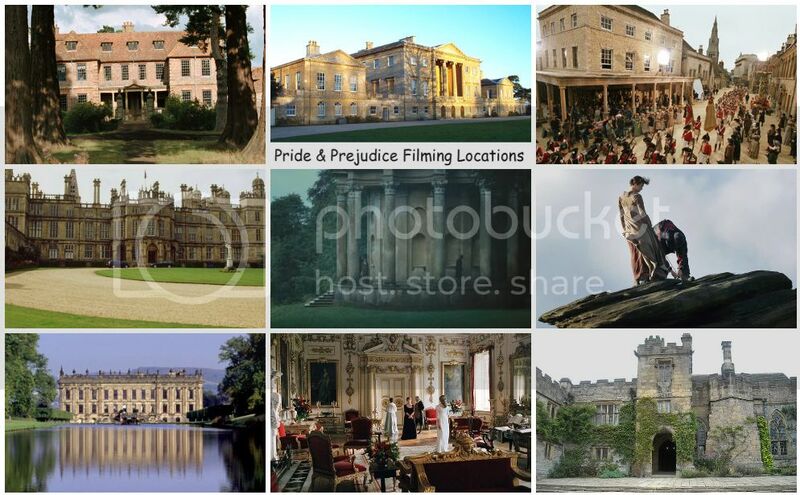 Wishing all the P&P fans, readers, and visitors of this blog (especially to all of you who celebrate Easter with your family and friends) today a wonderful, fun, and blessed... Happy Easter!!! A first TV spot has been released for the upcoming The Great Gatsby (in 3D!) film starring Carey Mulligan as Daisy Buchanan withJoel Edgerton, Tobey Maguire, and Leonardo DiCaprio,whichwill be opening The 66th Cannes Film Festival in May 15th and in US theaters May 10th. 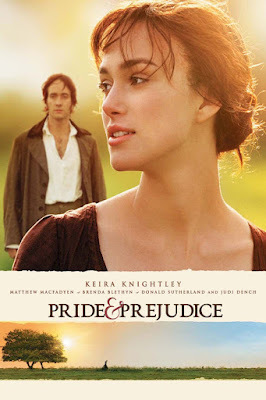 Today (March 26th) is the Golden Globe and Academy Award® Nominee (for Best Actress performance of hericonic role, Elizabeth Bennet in the 2005 Pride & Prejudicefilm) Keira Knightley's 28th Birthday! Some new stills(via Kino Gallery) has been released forByzantium starring Saoirse Ronan (Hanna, Atonement),Gemma Arterton (Prince of Persia, Lost In Austen), Tom Hollander (Hanna, Pride & Prejudice) and Jonny Lee Miller (Elementary, Emma 2009, Mansfield Park 1999). Directed by Neil Jordan (Interview with the Vampire). 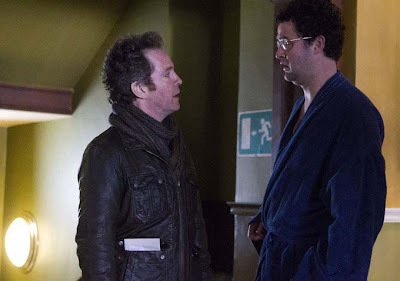 One of these new Byzantium stills features Tom Hollander, as you can see above. Byzantium opens in theaters June 28, 2013! As previously posted here, a brief preview videovia rednoseday 2013 and some stillshas been released of 2-time Academy Award Nominee Brenda Blethyn and two-time Academy Award Winner Hillary Swank as Martha and Mary in the new HBO (and BBCOne in the UK) tele pic Mary and Martha. Now, HBO Films has released a trailer and two teasers (teaser 1 and teaser 2) with a premiere date on Saturday, April 20th, on HBO at 8/7c. Mary and Martha premiered in the UK's BBCOne last Friday, March 1st, ahead of its Comic Relief, Red Nose Day 2013. If you're in the UK, you can watch it here: Mary and Martha. Keira Knightley, who is the face ofChanel's Coco Mademoiselle fragrance,is going to play the late French designer Coco Chanel in an upcoming short film, which will be directed by fashion designer Karl Lagerfeld. Keira had previously done two Coco Mademoiselle fragrance mini-film commercials, which were both directed byJoe Wright. Just announced today that The Great Gatsby (in 3D!) film starring Carey Mulligan as Daisy Buchanan withJoel Edgerton, Tobey Maguire, and Leonardo DiCapriowill be opening The 66th Cannes Film Festival in May 15th. It is on The Great Gatsby by Australian director Baz Luhrmann, that the curtain will rise at the inauguration of the 66th Festival de Cannes, on Wednesday 15th May, in the Grand Théâtre Lumière of the Palais des Festivals, out of Competition in the Official Selection. 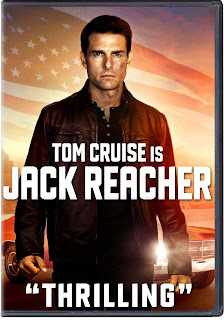 DVD News: 'Jack Reacher' starring Tom Cruise and Rosamund Pike coming to DVD and Blu-ray May 7th! According to DVD Active, Rosamund Pike's Jack Reacherfilm with Tom Cruise will be releasedon DVD and Blu-ray/DVD Combo on May 7th. You can pre-order your copy of either DVD or Two-Disc Blu-ray/DVD Combo +Digital Copy +UltraViolet via Amazon. Jack Reacher, with a reported $60 million production budget did very well at both its US domestic (with $79.9 million gross as of March 11th) and foreign (with $136.4 million gross) with a worldwide total of $216.4 million+ (as of March 11th) box-office gross, according to Box Office Mojo. A sequel is said to be in the works. 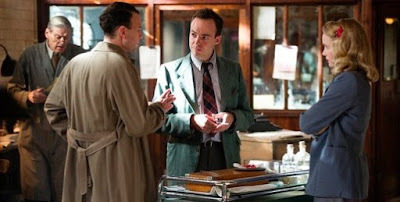 Tonight, BBC America's 8-part crime mini-seriesRipper Streetstarring Matthew Macfadyen (as Detective Inspector Edmund Reid) continues with Episode 8 (Season 1 Finale).Jerome Flynn, and Adam Rothenbergalso star. Great news! 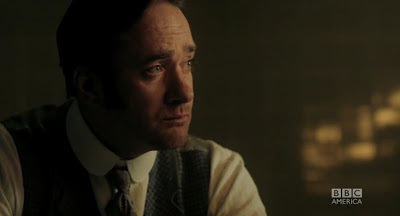 Ripper Street starring Matthew Macfadyen has been renewed for Season 2! Also,if you missed the previous 5 episodes, Get Episodes on Sale at iTunes NOW! “Ripper Street” is a riveting new crime series set to premiere within BBC America’s Dramaville on January 19, 2013 at 9/8c. The eight-part series is set in and around Whitechapel in London’s East End in 1889, during the aftermath of the infamous Jack the Ripper murders. Episode 8 - What Use Our Work? 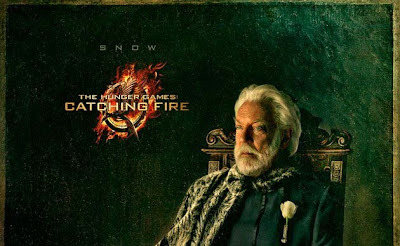 The last official portrait poster from Capitol Portraits (character posters)has been released this afternoon (over 30 minutes ago or so) and its Donald Sutherland as President Snow via Yahoo! 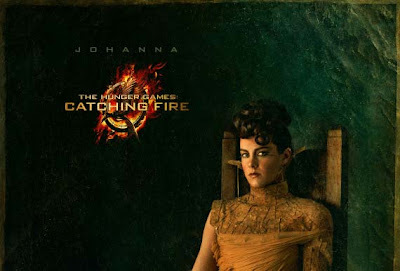 Movies for the upcomingThe Hunger Games: Catching Firefilm (Donald Sutherlandas President Snow and Jena Malone as Johanna Mason co-star in the sequel to the mega-blockbuster The Hunger Games). The film has been releasing character posters through various websites with hintsof which character portraits where revealed via Capitol Couture- Tumblr and Instagramsocial network sites. 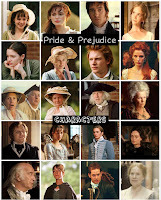 starringKeira Knightley&Matthew Macfadyen Continuing the 200th anniversary celebrationof Jane Austen's classicPride and Prejudicenovel, with my thoughts, opinions, and review ofPride & Prejudice (2005) film (director: Joe Wright) starringKeira Knightley&Matthew Macfadyen. 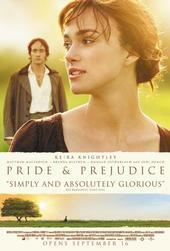 I thought I'd saved the best for last...or rather my all-time favorite film adaptation of Jane Austen's Pride and Prejudice. The exciting Capitol Couturehas been releasing Capitol Portraits (character posters) every 2-3 hours a day this week for the upcomingThe Hunger Games: Catching Firefilm (Donald Sutherlandand Jena Malone co-star in the sequel to the mega-blockbuster The Hunger Games) through various websites with hintsof which character portraits is revealed next via Capitol Couture - Tumblr and Instagramsocial network sites.So far, character portraits fromKatniss Everdeen(Jennifer Lawrence), Effie Trinket (Elizabeth Banks),Haymitch Abernathy (Woody Harrelson),Caesar Flickerman (Stanley Tucci), Cinna (Lenny Kravitz),andBeetee (Jeffrey Wright) has been released. Prior to that, Jena tweeted 17 hours ago, hoping for her own character portrait to be released soon. 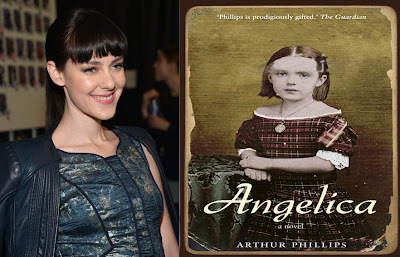 As one of Jena Malone's upcoming film projects Lonely Hunterhas been delayed (she's still attached to star on it) due to scheduling conflicts, according to Jena herself.She is currently starring(and possibly filming)in a new indie film, a ghost/psychological thriller Angelica, which Deadline reported recently (with an article below). Jena Malone ‏@MaloneJenaAnd so it begins... #angelicafilm#justabundleofnerveshttp://instagr.am/p/WcjffdIhQW/ And I'm guessing this wasarehearsal photoof her in character in the same movie via her Instagram account. Birthday girl Tamzin Merchant, as previously posted here, has two new upcoming TV and film projects for 2013. First, in a new ITV drama Murder on the Home Front, she co-stars with Patrick Kennedy (Boardwalk Empire and Atonement) and in another titled,Copenhagen. 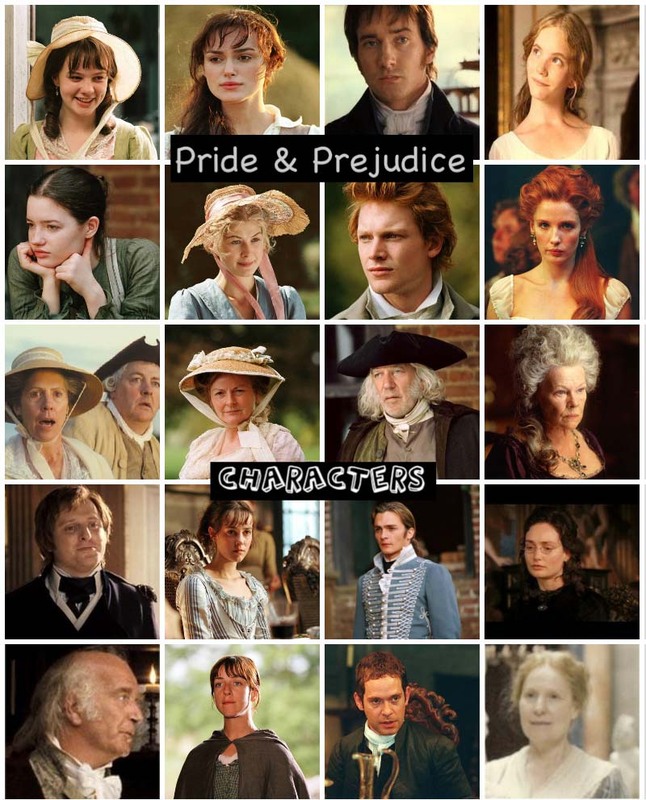 Today (March 4th) is the 26th birthday of Tamzin Merchant(aka Georgiana Darcy in the2005 Pride & Prejudice film). 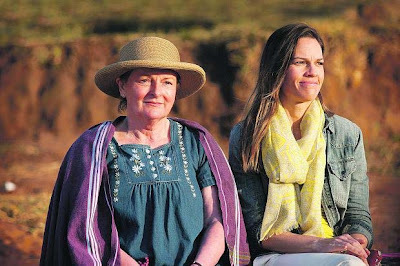 Some stills has been released of 2-time Academy Award Nominee Brenda Blethyn and two-time Academy Award Winner Hillary Swank as Martha and Mary in the new HBO (and BBCOne in the UK) telepic Mary & Martha. No air date for HBO yet, other than it'll be showing sometime in 2013. 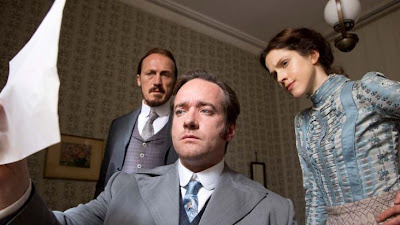 Tonight, BBC America's 8-part crime mini-seriesRipper Streetstarring Matthew Macfadyen (as Detective Inspector Edmund Reid) continues with Episode 7.Jerome Flynn, and Adam Rothenbergalso star. 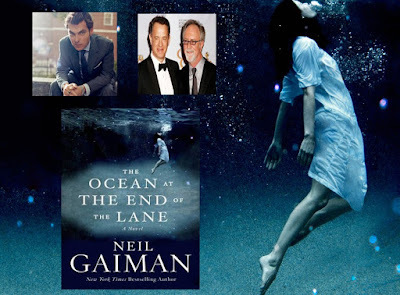 According to Deadline, Focus Features and Playtone partners Tom Hanks and Gary Goetzman are closing a deal to acquire the new Neil Gaiman novelThe Ocean At The End Of The Lane. With Joe Wrightsaid to be attached to helmthe film adaptation and his Shoebox Films partner Paul Webster (one of the producers of JW's films: Pride & Prejudice, Atonement, and the most recent Anna Karenina).